HAVE YOU BEEN SEVERELY INJURED? Have you been injured in an accident caused by negligent or reckless behavior? 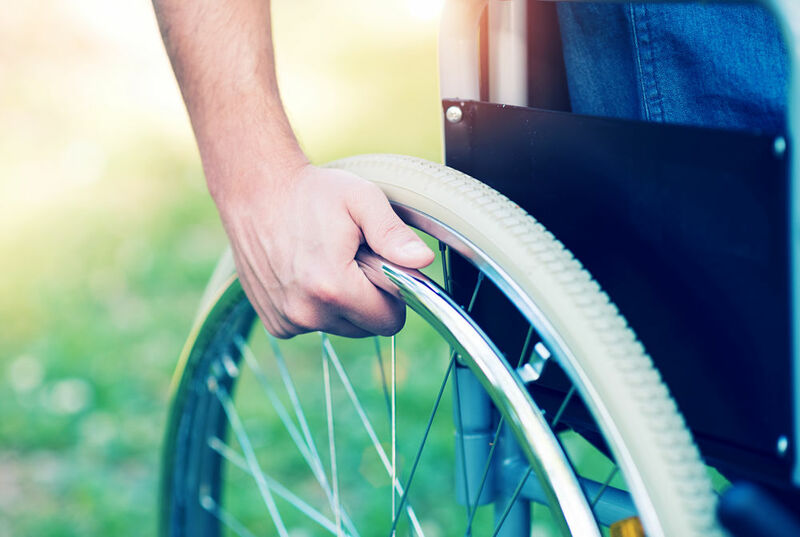 At The Price Law Firm, we offer dedicated representation to individuals and their families who have suffered catastrophic injuries in preventable accidents. We are here to fight for your right to compensation and help you get the financial resources you need. 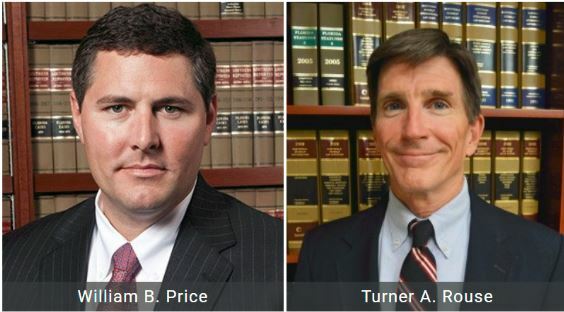 Contact The Price Law Firm today at 850.215.2195 to discuss your case and determine if you have grounds for a claim. Catastrophic injuries are the worst category of injuries which are life-altering and often require long-term care and rehabilitation. This may include traumatic brain injuries, losing your sight, impairment of motor function, or a variety of other impactful symptoms. Injuries of this nature typically require expensive medical care for months or years that you should not have to pay for on your own. We have many skilled members of our legal team who are committed to seeking justice for your case. Our experienced trial attorneys are seasoned veterans of the courts in Florida and military veterans dedicated to helping our clients. If you or a loved one suffered a catastrophic, life-altering injury, you deserve compassionate help and support. Without proper representation on your side, a personal injury claim can be extremely difficult to navigate. You need a committed Panama City catastrophic injury attorney on your side to fight for the best possible outcome and fair compensation. We are here to answer your questions and provide you with the dedicated legal help you need.